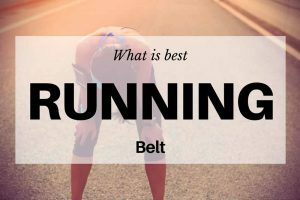 / Running Belt vs Backpack: Which Should You Choose for Your Next Runs? 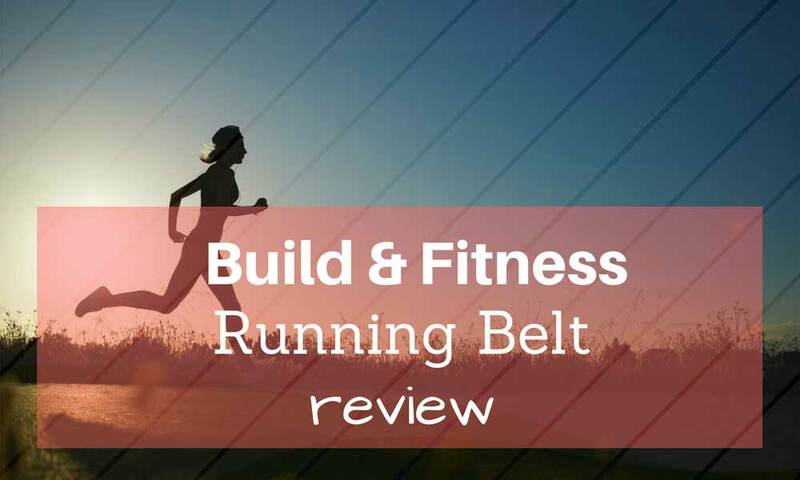 Running Belt vs Backpack: Which Should You Choose for Your Next Runs? When you plan on going for a run, you think of the things that you need to bring with you and where to put them. This is where the thought of a running belt vs backpack comes in. So which should you choose? It is rather obvious that both of them offer advantages and disadvantages, but there are other factors to consider before you can make the perfect choice for you. Some things to think about are the distance, the location, the weather, and the number of days you will be out. A running waist pack will be a good choice if you do not plan on carrying a lot of stuff. It will be comfortable to wear compared to a backpack, and you can quickly take it off when needed. It will weigh less and will not add pressure to your shoulders, back, and neck. It can also be a good choice when the weather is warmer since it will only cover your waist and not make you feel hotter. It is also convenient to get your items from your fanny pack since it is within your reach. You can effortlessly grab your sunglasses, your food, or your fluid without needing to stop or slow down. Most of the hydration waist packs can carry three to five bottles so you can have different kinds of fluids, and it will be easier to do a refill. If you are on a long haul, a running backpack will be your best choice since it is the biggest kind of pack that you can bring while running. 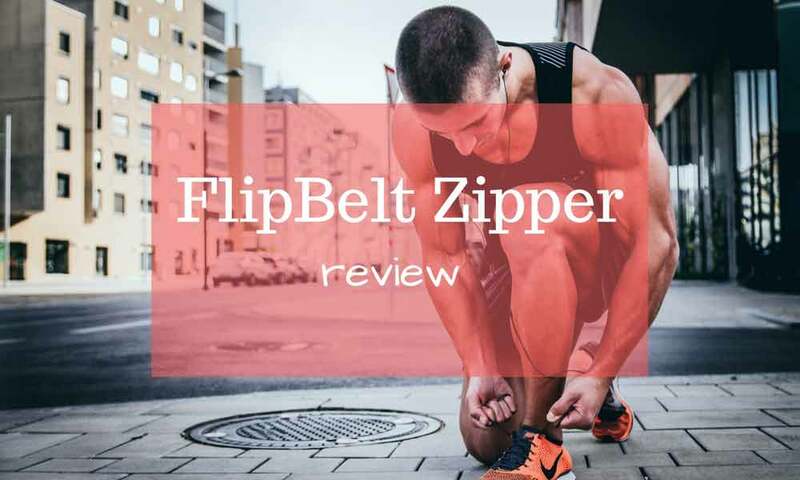 It usually comes with adjustable straps to fit your shoulders well and keep it stable and secure on your waist. The straps also allow the weight to be distributed evenly in order to prevent back or shoulder injuries. 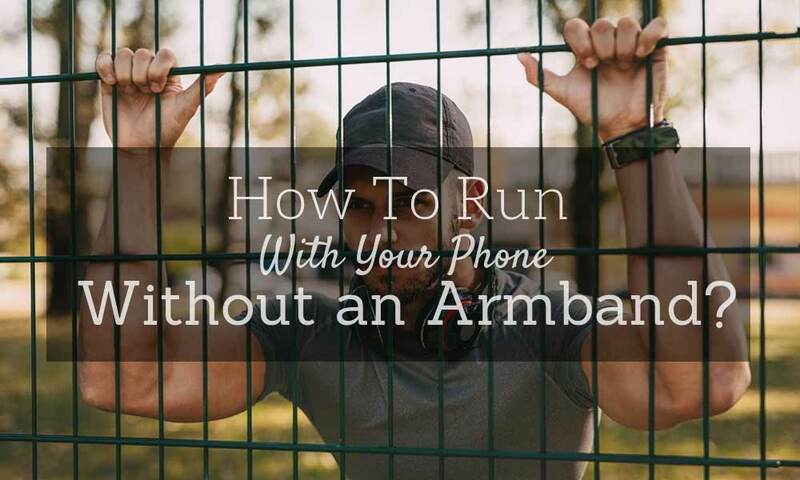 Since it is larger, you will be able to bring more items like food, water, gels, extra clothes and shoes, rain gear, and other stuff that you carry when going for a run. 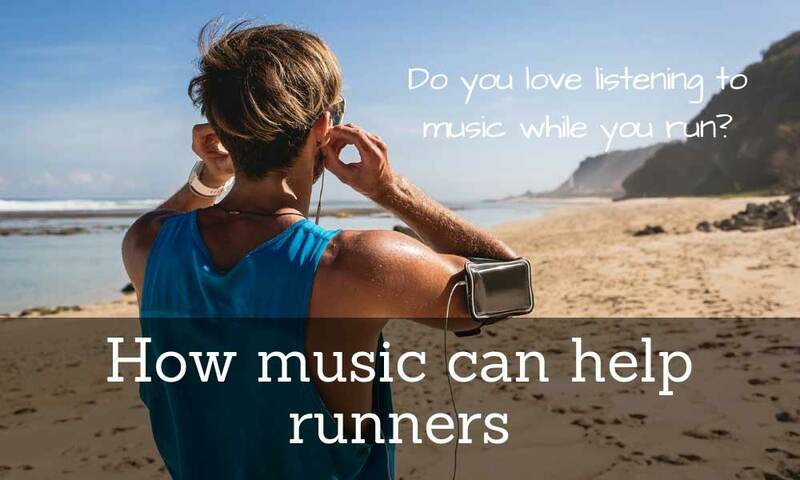 This is the best choice when you want to be out for days and go somewhere far because you can bring essential items and also enjoy your run. They also come in different sizes, so you have the option to choose lightweight backpacks if you do not plan on bringing many items. If you will be out for multiple days, you will definitely need a more extensive pack for your gears, although this may slow you down. 1) Where Are You Going? 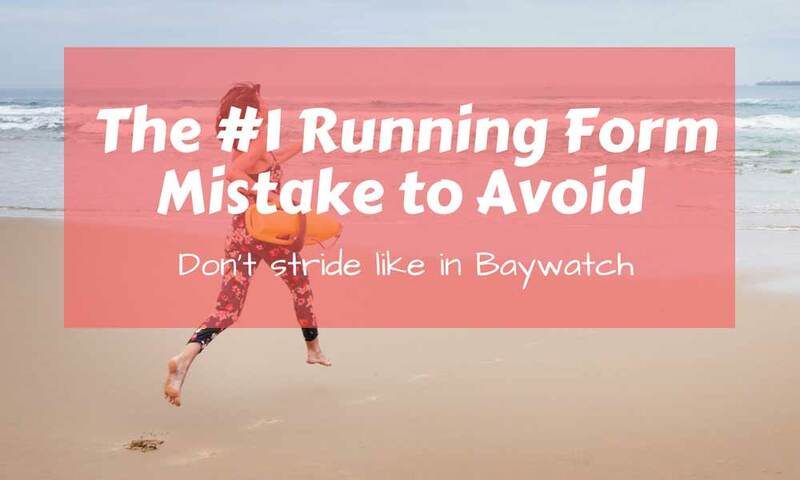 Your destination is a significant factor to consider when choosing between a running belt or a backpack. If you will run inside your village, at the park, at the gym, or somewhere near your area, a waist pack will already do. You will certainly not bring a lot of stuff, so your essentials should already fit in your running belt. However, if you plan on going out of town to run on trails, mountains, or join a group of runners for days, you will surely need a backpack. You will need more space for your extra clothes, food, drinks, gears, sunglasses, gadgets, first-aid kits, and other running essentials. 2) How Long Will You Be Gone? Just like the location, it will also be critical to think about how long will you be out when choosing what to bring. Will you be gone for a couple of hours or will it take days? 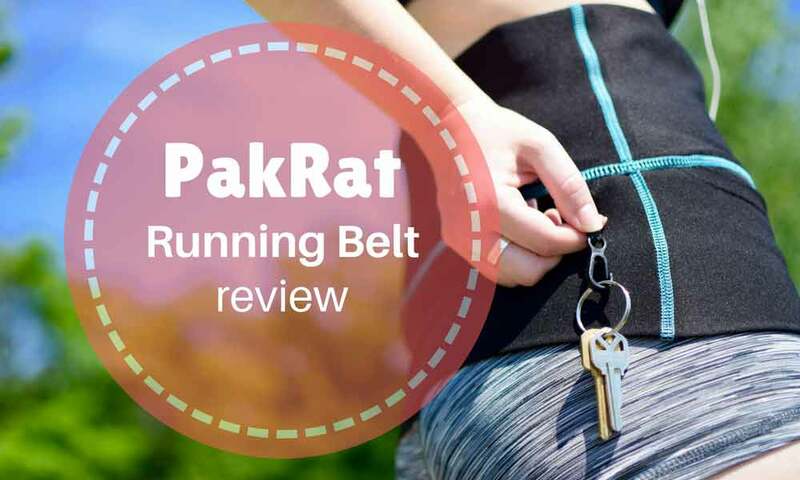 Sometimes, a running belt can be enough even if you will be out for a day since there are types which come with multiple large pockets too. But if you will be out for a longer time, go with a backpack and just consider the size that you actually need. 3) How Is the Weather? You may not realize it, but the weather is also something that you need to consider when going out for a run. A backpack can be counted as another layer of clothing, so this can be a good choice when it is cold so you can have an added layer to keep your back warm. On the other hand, you may prefer using a running belt on hot weather so you will feel more comfortable and lighter. 4) What Do You Need to Bring? Before leaving, you also have to think about what items you really need to bring because you do not want to end up having too much when you do not need all of it. Consider the factors already stated above and decide on the things that you will need along the way. These items are meant to make you feel safe, comfortable, and hassle-free during and after your run. 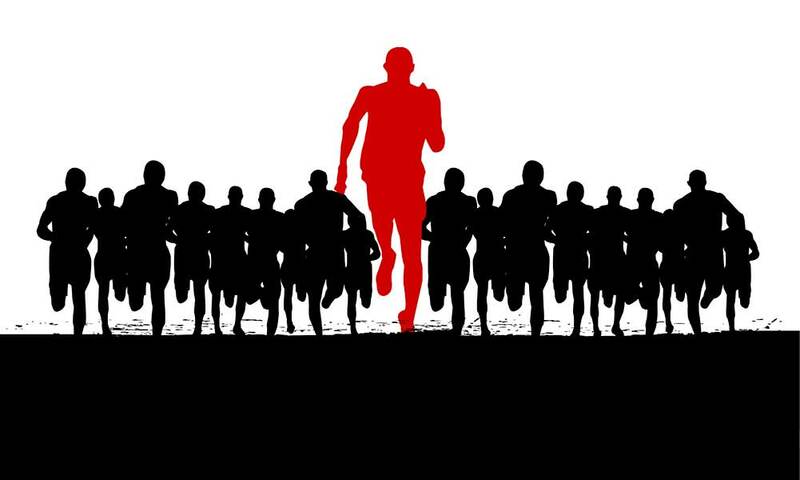 If you will be out for just a quick run around your area, it is better to keep your items limited as much as possible. These may include your phone with earphones, money, water, and your keys. 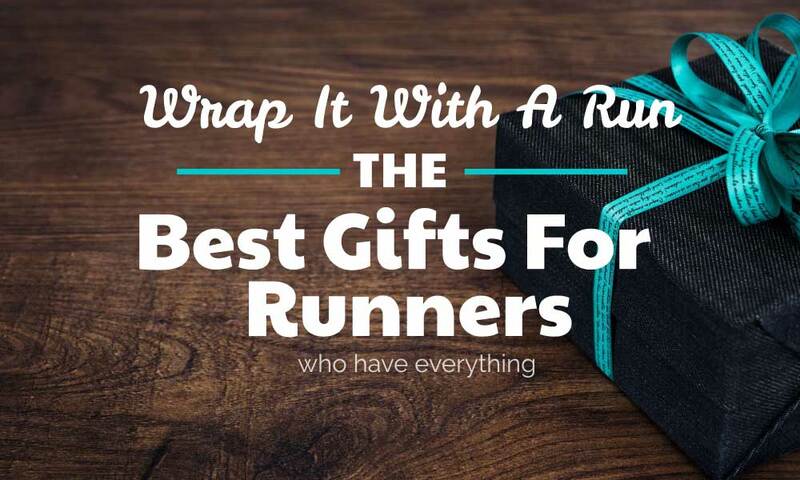 A running belt can already fit these items and keep your run lightweight. Although if you will be gone for longer than a day, you will surely need to bring more. There is a tendency for you to bring too much when you are carrying a backpack since there is a bigger space and you sure can fit a lot, but it is still wise to bring only those that you need. 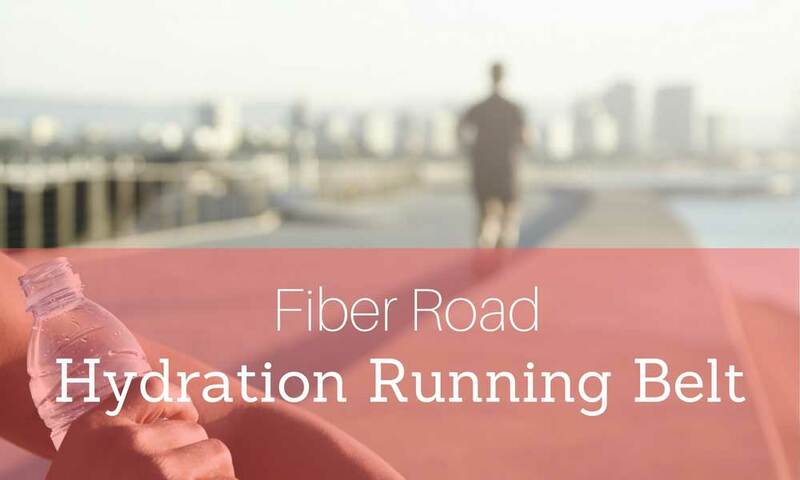 These are those that can help you self-sustain for the duration of your run. 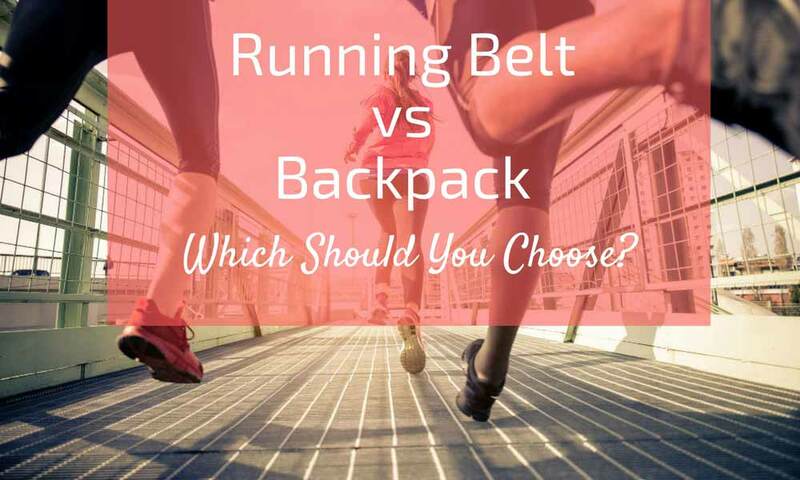 After a thorough discussion about running belt vs backpack, we can conclude that there are so many factors to consider when choosing which should you use. Planning is the key to getting the best decision. Both of them have their benefits and limitations, but your decision should be based on what you actually need at the time. You can be satisfied with both of them, mostly if you use them in ways that will give you comfort and convenience.